Apple’s stockpile of the iPhone 5c has reached over 3 million units, confirming what most already know: it isn’t exactly a hot seller. 2 million units are at Pegatron, the manufacturer of the 5c, with the rest sitting on shelves hoping someone will take them home. 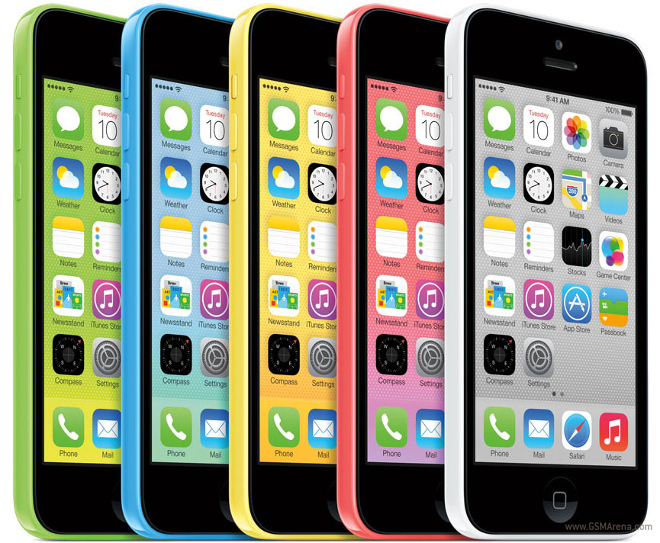 Despite Apple’s record-breaking quarter, the 5c didn’t reach nearly the same amount of sales as the 5s. The price of the 5c is most decidedly the deal-breaker – merely $100 savings for a phone with less than stellar tech specs and a far inferior body obviously pushed most of the buyers the way of the iPhone 5s. With rumors of Apple increasing the screen size of their next crop of iPhones to 4.5” or 4.7”, and even murmurs of a 5.5” Apple phablet, it doesn’t look good for the future of the iPhone 5c. Expect Apple to liquidate their current stock of 5cs at a reduced price and retire the plastic iPhone as soon as possible.